By Request is an auditioned ensemble made up of 58 high school performers. 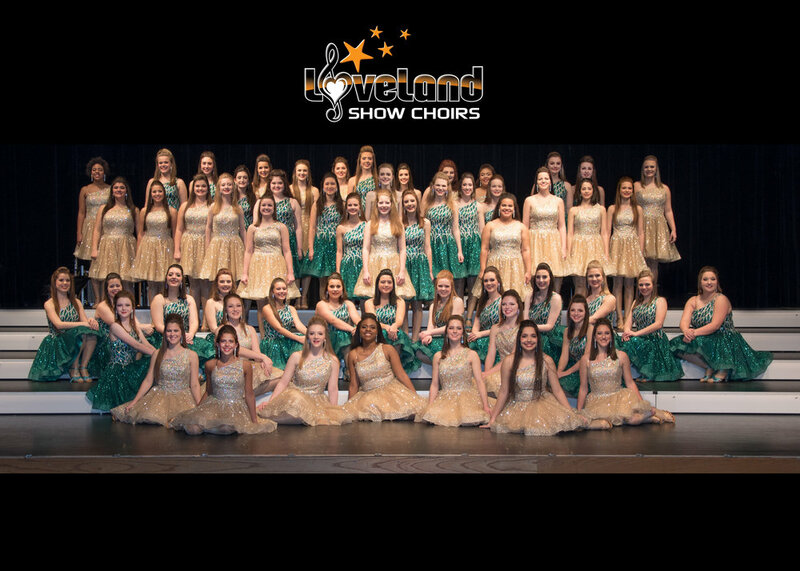 Allure is an auditioned ensemble made up of 53 female high school performers. Revolution is an auditioned extracurricular ensemble of 56 middle school performers. Show Band is an auditioned ensemble made up of 35 high school musicians. 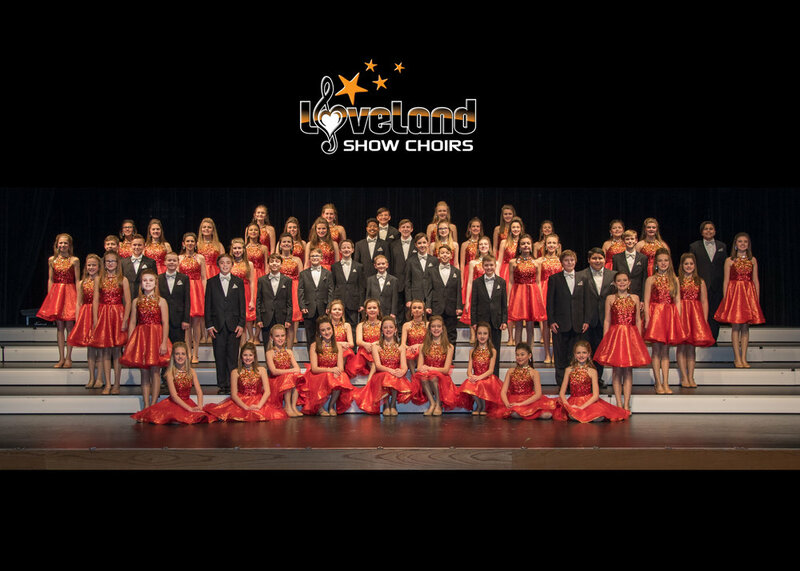 Loveland Music Boosters is a non-profit organization advocating for music education in the Loveland Schools that provide financial and volunteer support for all Loveland School music programs. 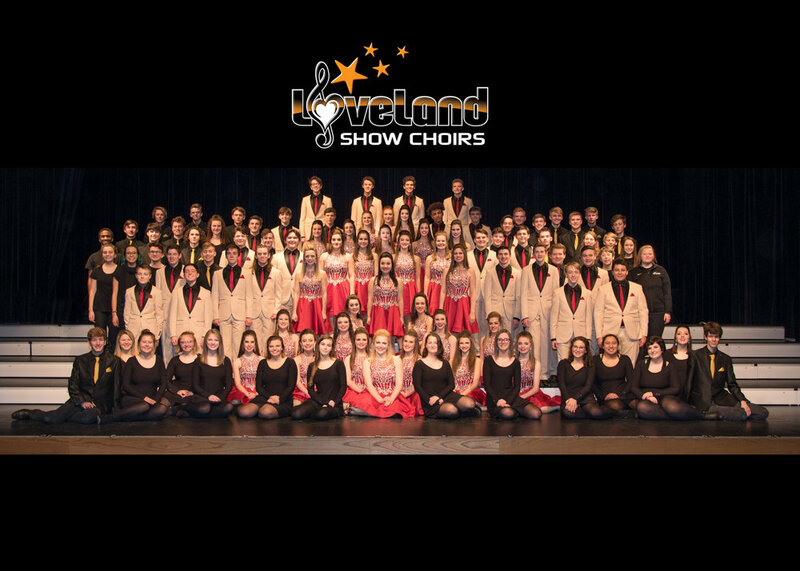 Make a one time payment or monthly payments online for your Loveland Show Choir fees.